Attractive lemon and pastry notes with light, almond and chalky elements, too. 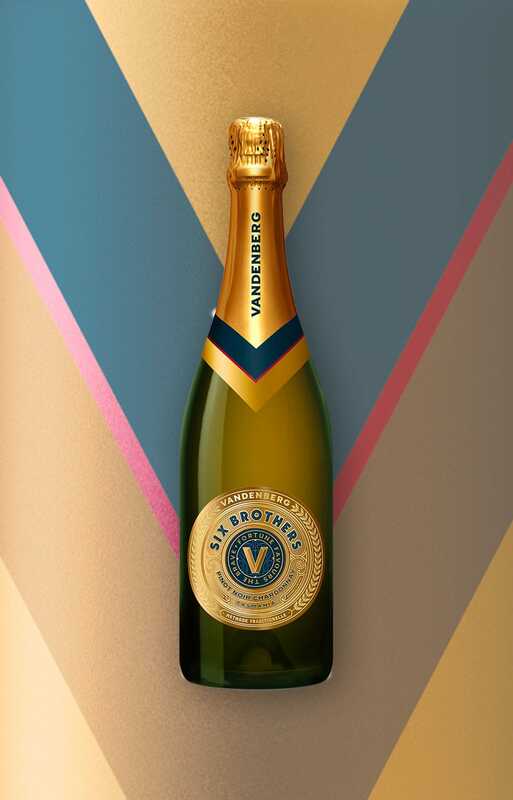 The palate is smoothly delivered with a fresh set of flavours in the peach and lemon spectrum. Fine, underlying acidity lingers.